Kelly has been in the real estate industry since 2008. 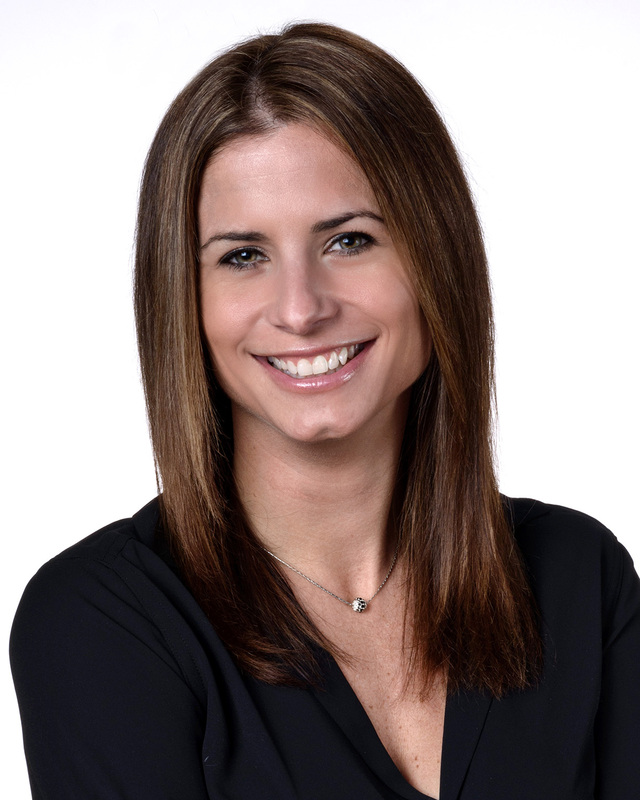 As a member of MLSpin, the Greater Boston Real Estate Board, Massachusetts of REALTORS and the National Association of REALTORS, Kelly is passionate about knowing the local markets, selling homes, house hunting, helping people achieve home ownership for the first time, and getting people into the home of their dreams. Raised in Norwood, and having lived in Mansfield and in Franklin, Kelly has fallen in love with this part of Massachusetts. Today, she services both Norfolk and Bristol County. In addition to helping her private clients buy and sell, Kelly works as a property management for her own rental properties. In her free time, Kelly enjoys spending time with her daughters, working with their Girl Scouts troop and cheering them on at soccer, dance, and gymnastics events. She also enjoy reading, exercising and spending time with friends.